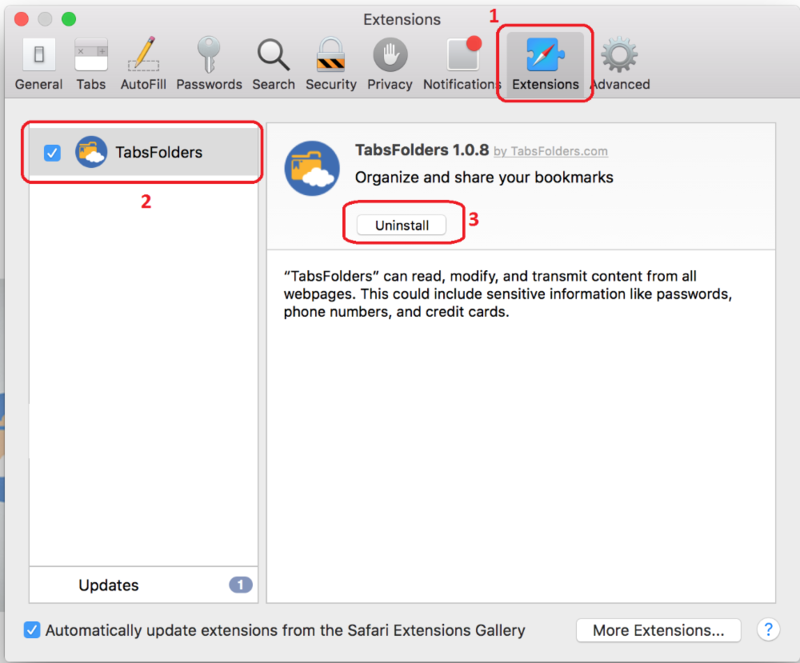 The Apple Safari extension approval process now takes approximately two months. We are therefore offering a solution for users to upgrade manually from our server to the latest version. 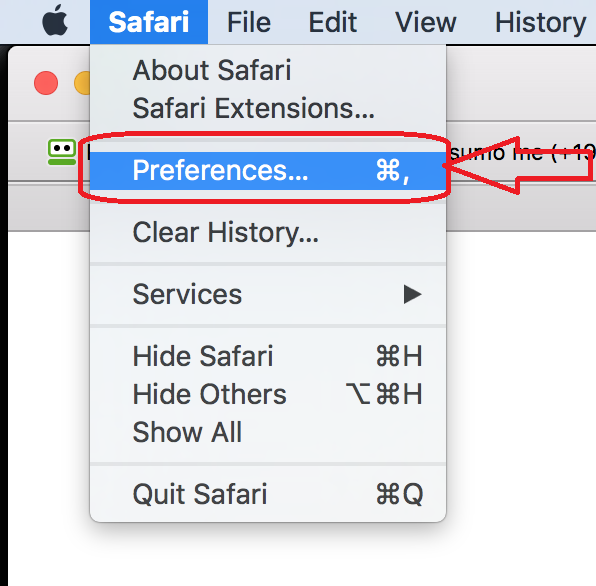 Exit preferences by closing the preferences window.